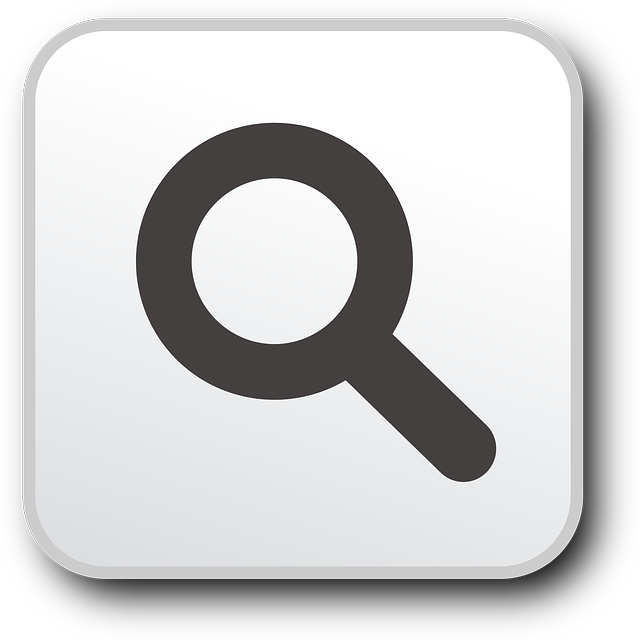 Cremated remains can be memorialized either by in ground burial or in above ground niches. Elmhurst provides in-ground burial of your loved one who has been cremated or you may choose to have cremated remains placed in our Columbarium Niche Garden. 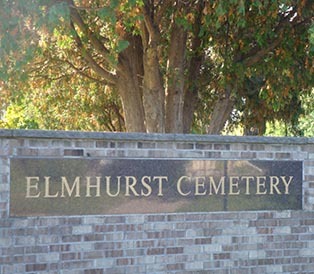 Elmhurst does not have a on-site crematory. Elmhurst Columbarium Niche Garden is located directly ahead when entering Elmhurst Cemetery. The lovely setting offers a variety of niche choices providing families and individuals a place of solace and beauty to memorialize and visit their loved ones. Built on the site of the original 1885 Elmhurst Gothic Revival Chapel, the Columbarium Niche Garden currently has 9 Columbarium walls housing nearly 1000 niches. See Columbarium Niche Garden details.